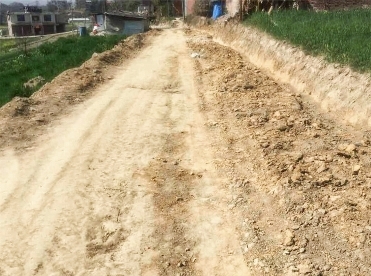 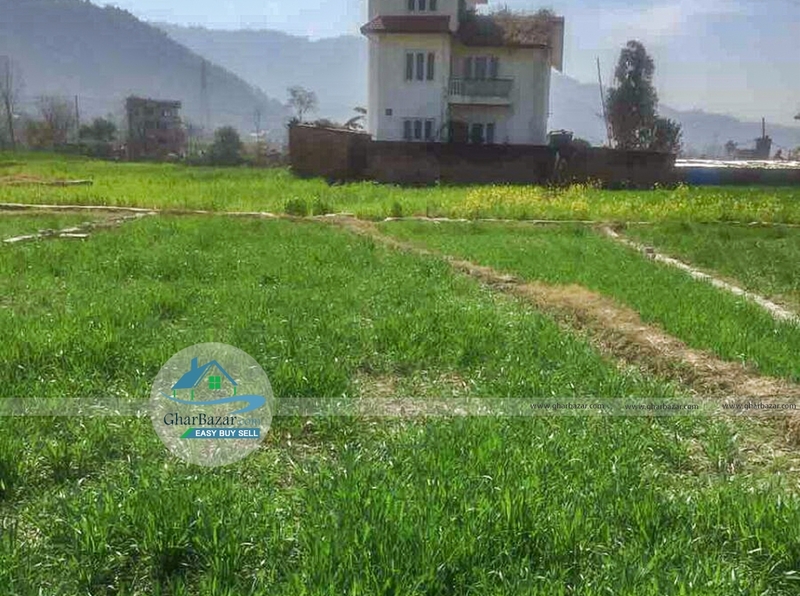 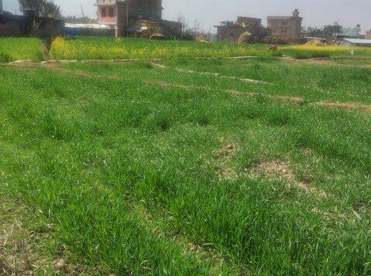 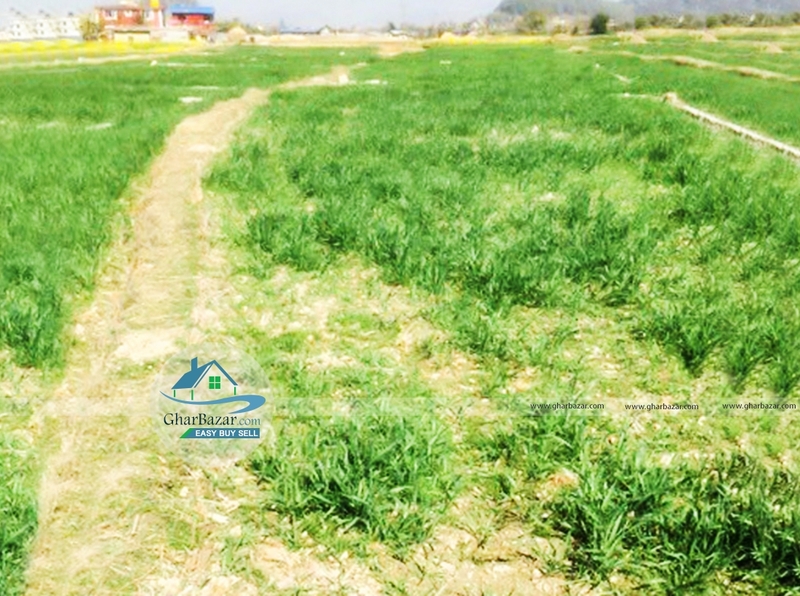 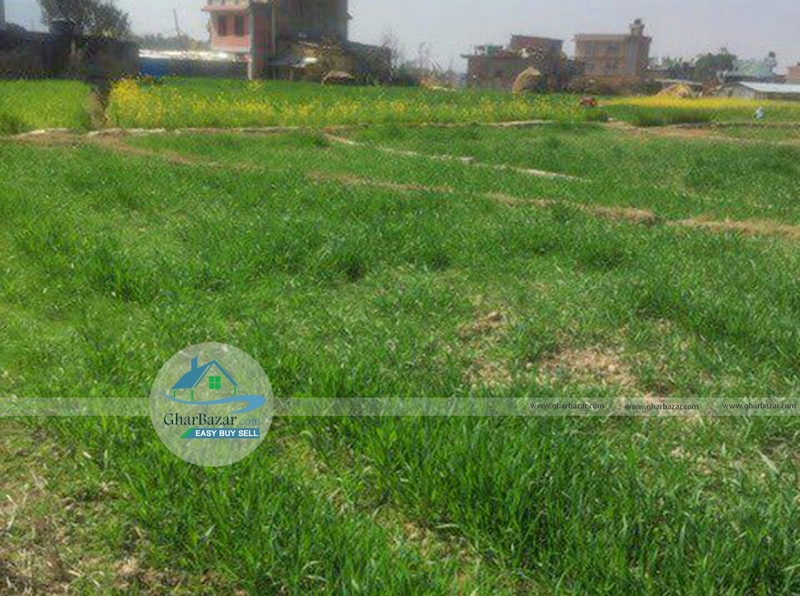 This is a premium residential land located at Dhadikot, Bhaktapur, 100 meter away from main road. The land area is 6 aana, facing towards East. It has access to 13 ft road. 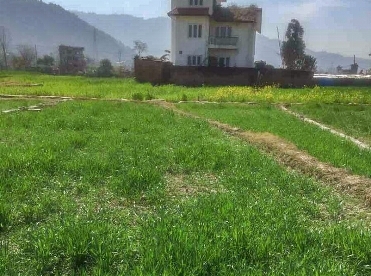 The property price is 10 lakh 50 thousand per aana.